This product is meant to prevent hair loss, dandruff and premature graying. It is also a natural conditioner for lush hair growth. In addition, it cools the head. Intensive Hair Treatment, the secret of Indians' lush, glossy hair, is a blend of herbs processed in pure sesame oil and milk. 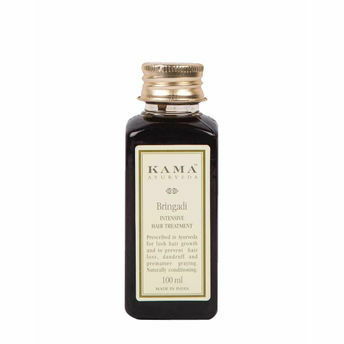 The herbal formula includes indigo (neeli), Eclipta Alba and gooseberry to promote hair growth; liquorices which acts as an anti-fungal agent; and balloon vine which prevents scalp infection. Explore the entire range of Hair Oil available on Nykaa. 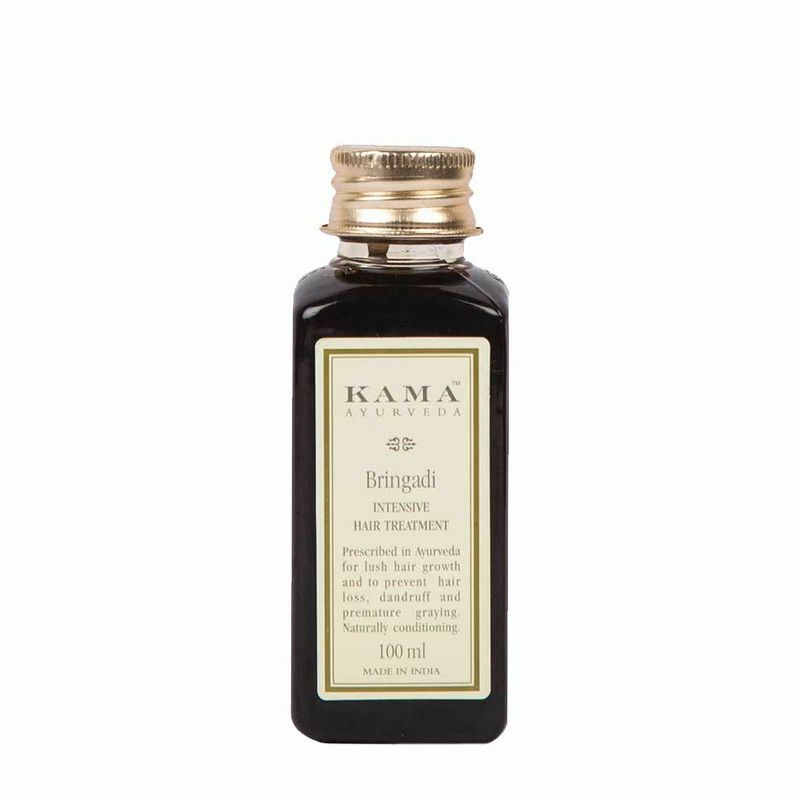 Shop more Kama Ayurveda products here.You can browse through the complete world of Kama Ayurveda Hair Oil .